We would like to present you a complex of 3 hotels in Munich. 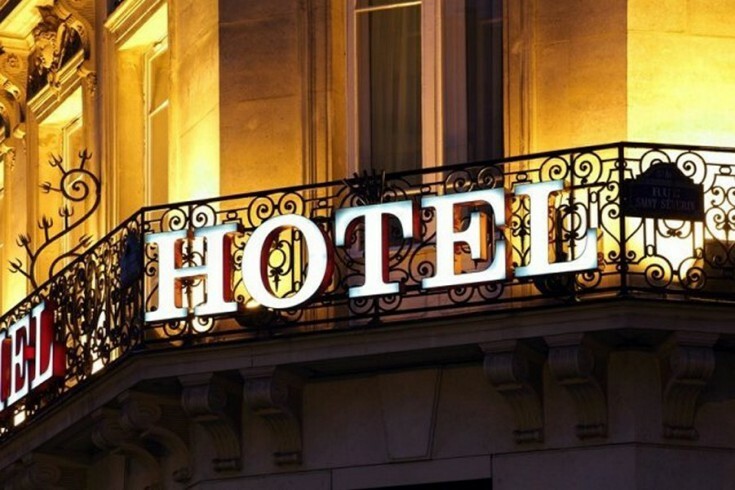 All hotels are rented by one operator, which is a well-known international hotel holding company. The first hotel 2 * includes 133 rooms. All rooms are furnished 1-room apartments with all amenities (Wi-Fi, air conditioning, TV, bathroom, hairdryer, desk, bed). There is also a restaurant and a bar in the hotel. Next to the hotel there is own underground parking. The facility is located in close proximity to the Munich train station, the MESSE MUNCHEN exhibition center, the clinic of the University of Munich. The second hotel 2 * includes 167 rooms. All rooms are decorated in a modern style. The apartments have Wi-Fi, air conditioning, TV, bathroom, hairdryer, desk, bed. There is a 24-hour front desk, luggage storage, a bar and a vending machine. The hotel serves people with disabilities. The hotel has its own underground parking. The property is located in the Munich suburb of Berg-am-Lime, 1.7 km from the Munich-Ost railway station. In the immediate vicinity is the Bavarian National Museum, the German Museum of Natural Science and Technology, there are also public transport stops, numerous shops, a bakery. Franz Josef Strauss International Airport is 28 km away. The third hotel includes 110 comfortable rooms. All rooms are equipped with flat screen TV, air conditioning, private bathroom, hairdryer, desk, bed. Wi-Fi and private parking are available at an additional cost. There is a restaurant, a bar and a 24-hour front desk. The object is located in the town of Hallbergmoos, 25 km from Munich. Munich Airport is 4 km from the hotel. Munich is the capital of Bavaria. This is the largest city of Bavaria and the third, after Berlin and Hamburg, the city of Germany. In Munich is the government of Bavaria, the government of the Upper Bavaria district, as well as the government of the Munich city district. Modern Munich is not only a concentration of cultural and museum values, but also a large industrial and research center. Thanks to the famous universities, one of the largest Bavarian state library in Europe, with six million volumes, the Max Planck Institutions and the Heinz-Meyer-Leibniz name, the nuclear research reactor and many other institutions, Munich holds strong positions in European science. Also Munich is rightly considered the IT capital of Germany. Real estate in Munich is the most expensive in Germany. Do not miss the unique opportunity to buy a hotel chain in Germany!